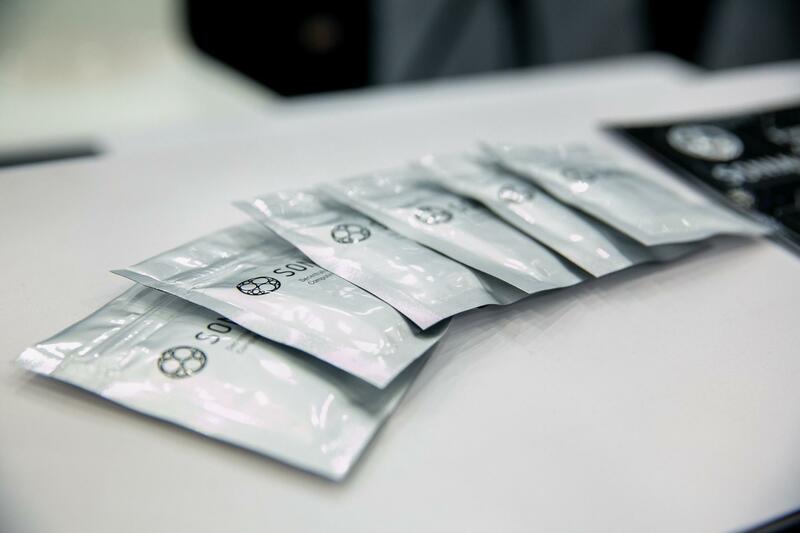 August was a huge month for SONM, full of in-depth development of the platform and long hours spent on introducing SONM to its first B2B clients interested in pilot projects. One by one, the previously launched projects are coming to completion, and we are starting to reveal them in our blog. 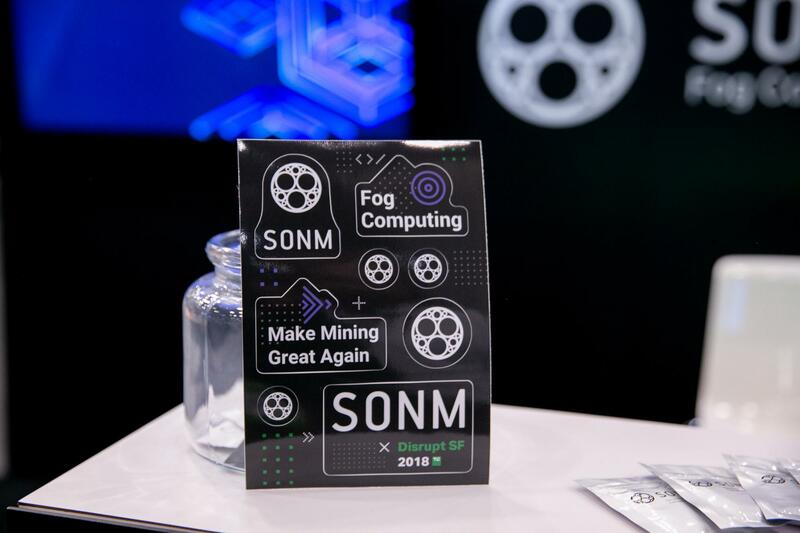 So here is the first: The company Ashmanov Neural Networks has used SONM computing resources for training its neural networks. In August we published an exclusive post on this case. The project was successful for both parties, and we are planning some more joint experiments in the future, i.e. helping Ashmanov Neural Networks to test neural network learning on AMD cards on the SONM platform. This month was also the time to set up new challenges, since we have delivered everything we promised in the Roadmap for 2017-2018. So, we have released a new Roadmap for the upcoming months: from Q3 2018 to Q4 2019. This Roadmap reflects the integrated nature of the development of the project, mapping our key activities in the three main areas that we’ll be focusing on: Product, Business and Marketing. Below you can read about our achievements in August in more detail. BTFS volume feature released on production environment: this allows volumes to be mounted, which will stream data on-demand and on-the-fly via the Bittorrent protocol. This type of volume is best used for rendering or machine learning tasks to upload your data and assets to a running task (container) on SONM. There are two new optimization methods for the Optimus bot. The concurrent use of several methods allows the best result to be achieved, since there is no single “best” method for various hardware configurations and different situations on the market. An optional flag has been introduced for the deal status command (CLI). This allows extensive information about a deal (details of ASK and BID orders) to be received in one request. There is now an option to assign a tag for a task. This is useful when working with the platform in automatic mode. The gas price for transactions in the main Ethereum network can now be displayed in the SONM Node settings (relevant for the token deposit function when calling it in CLI). We have reduced the default threshold at which the worker switches to new, more profitable deals. Options to the configuration file for the Optimus bot have been expanded: a detailed description has been added, along with the option of setting separate parameters for each worker, and the number of settings has been expanded significantly. The Optimus bot no longer takes into account the time of placement of BID orders when evaluating their profitability. – It monitors the fulfilment of the deal and the quality of the execution of the task (both through task logs and mining pool logs). The Optimus bot now works faster. We have introduced BTFS support: the option to use external network storage (to transfer data to an executable task), using Bittorrent technology. The price of the order is now displayed in USD/h (in CLI). The Connor configuration file has been updated. The gRPC library has been updated. Network shaping. 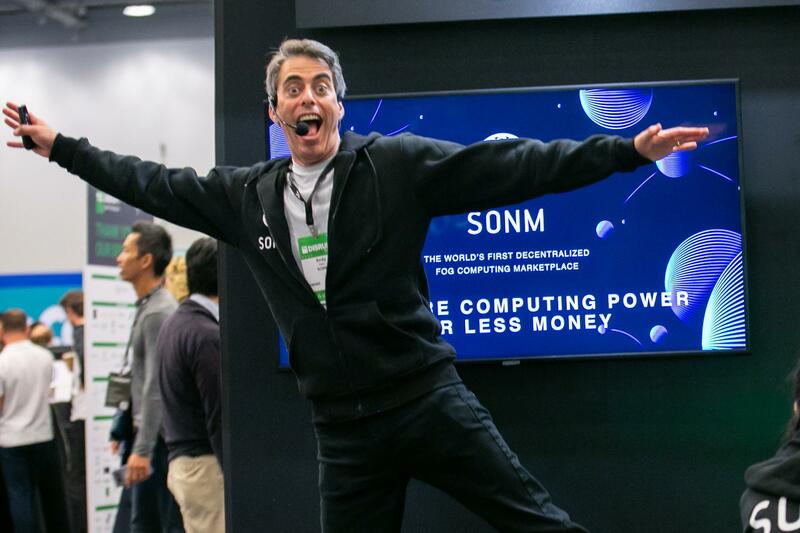 The SONM Worker now correctly takes into account the limitations on the network capacity set for each transaction. The corresponding mechanisms were earlier built into the architecture (logic, data structure, protocols), and are now part of the platform’s core code. You can now find out your balance from any address with the help of CLI. There is now an option to run the Optimus bot in simulation mode. This is useful for bugs and testing new optimization models. Changes have been made to the code of the Optimus bot for the correct processing of changes to the price of a deal. DWH has been updated. DWH now contains historical data: every order and deal, including those that are no longer active, created in the SONM blockchain since its launch. This opens up broad possibilities for analysis, and also establishes a platform for the introduction and development of other services in the SONM ecosystem: GUI, Market Explorer, etc. There is now an important function available for purchasers of resources: the option of receiving access to the application you are running on SONM, with the use of SSH. This function uses the SONM Node API and NPP puncher, which allows you to gain access even to the task running on the Worker without a public IP address. Methods for calculating the current price of a given configuration of resources (price predictor) have been added to the Node API. The code of the Optimus bot serves as the basis for calculations. This establishes a platform for the introduction of the SONM Profitability Calculator service. In the configuration file for the Optimus bot you can now set the threshold for switching to a more profitable deal with a relative value (in percent). Previously, it was possible to specify only an absolute value, which was inconvenient for low-cost orders. Parallel closing of deals and orders has been introduced. In CLI the “deal close,” “order cancel,” “deal purge” and “order purge” commands are now processed in multi-thread mode. Connor support for Monero (XMR). The notifications that are now displayed if there is an error when opening a deal (the “deal open” command in CLI) have been made easy to understand. CLI: when a request is made for data about a deal, a public IP is displayed (when present). Numerous improvements have been made to the Connor bot (improved logic, stability and more predictable behavior). Ratings and SLA: this is a system to enforce the reliability of rented resources. It is based on economic incentive to have higher rating. A higher rating means higher profit, but also requires SLA to be maintained. Research on Gate Masternodes is in progress: our current understanding is that Plasma scalability design is not suitable for SONM (and probably for other real-world projects), so a different system will be introduced. Research on Sidechain PoS is in progress: we are closely evaluating a couple of existing Ethereum-compatible blockchain solutions. Forward deals are deals with a fixed timeframe, which cannot be abandoned by the hardware supplier at will. We are working to enable all the system components to properly support forward deals, including Worker, Optimus and DWH. A Blockchain Explorer, which will track transactions in the SONM blockchain. A profitability calculator, which will allow suppliers to evaluate the financial viability of renting out resources on the SONM platform based on current (existing) market deals. Kubernetes integration: a K8s orchestration layer on top of SONM. Sonm installer (automated installer): this is a customized linux distribution image, that installs SONM from scratch on a Worker PC. 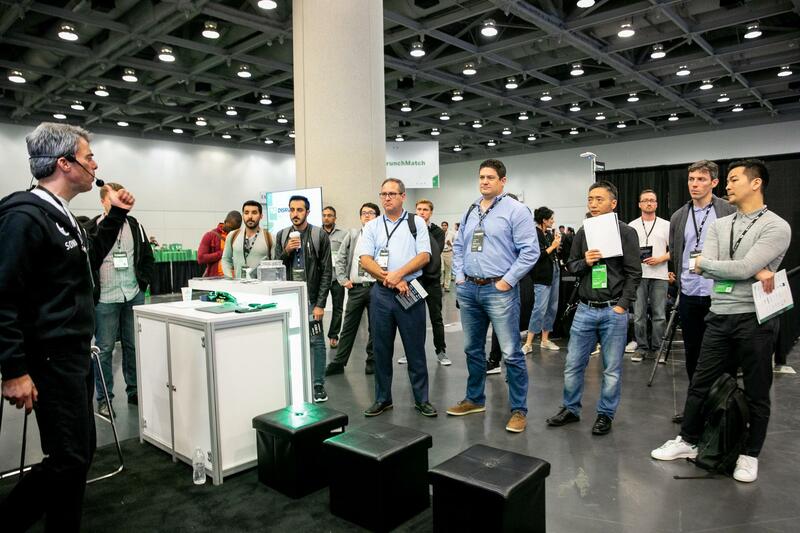 In August we dedicated all our efforts on preparing for the TC Disrupt SF conference in San Francisco, U.S., planned for the beginning of September. This is an annual event organized by one of the most popular and respected tech media outlets, TechCrunch.com. The event attracts a forward-thinking audience from all over the world. Vc’s, press, fellow startups, well-known stars and future unicorns — all of them are here. 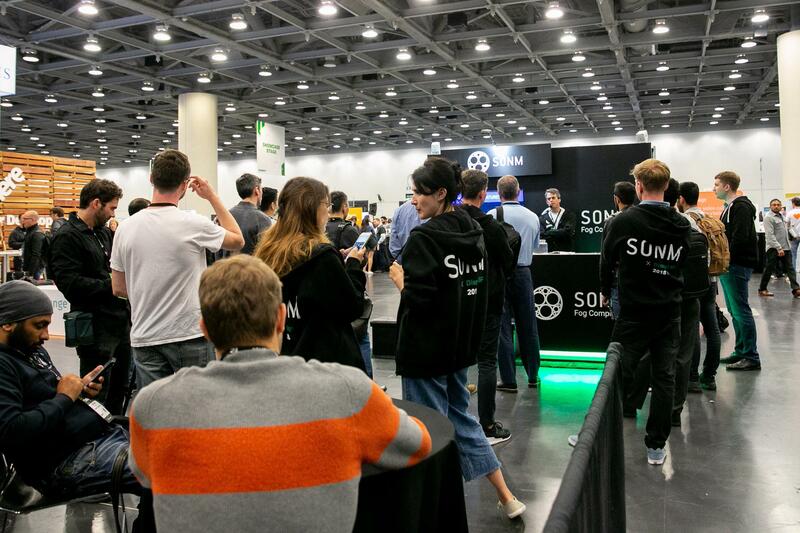 SONM had a large presence at the event. As usual, we had a stand in our already signature style of black and white. Our presenter Andy Saks joined us with an event-tailored speech designed to reach a wider tech audience. We prepared custom clothing for SONM staff, to make it easier for visitors to recognize the right person to approach with a question. We prepared custom sticker packs and giant stickers with the San Francisco skyline, which all the visitors especially loved. Our classic leaflets and screen cloth featuring the SONM slogan were carefully produced and sent to the venue as well. We made two speaking appearances this time. The first was a Q&A session titled “Inside ICOs,” in which our co-founder Aleksei Antonov took part. Other participants were: Avichal Garg (Electric Capital), Arianna Simpson (Autonomous Partners) and Valerie Szczepanik (SEC). Filming was not allowed, so unfortunately we cannot share the video of the conversation with you. Let’s wait for the conference to release the official footage. Our second speaking appearance was a special workshop led by CTO Igor Lebedev. Titled “Bleeding-Edge IT Trends Explained,” the workshop featured the hottest concepts of the year: blockchain, smart contracts, and distributed computing, all explained by Igor in a relaxed manner with colorful metaphors. The workshop was a success. Listeners had to RVSP in advance to confirm their interest, and there was almost a full house on the day of the event. In the wake of this, we would like to announce a special article by Igor, featuring all the important info from the workshop. The article will appear later in September. In summary, we got a lot of positive feedback during the conference. The product concept was very well received and understood. We even had special guests: two winners of the ITM Global Challenge from Seoul National University of Science and Technology visited our stand to learn more about the product and meet the team. 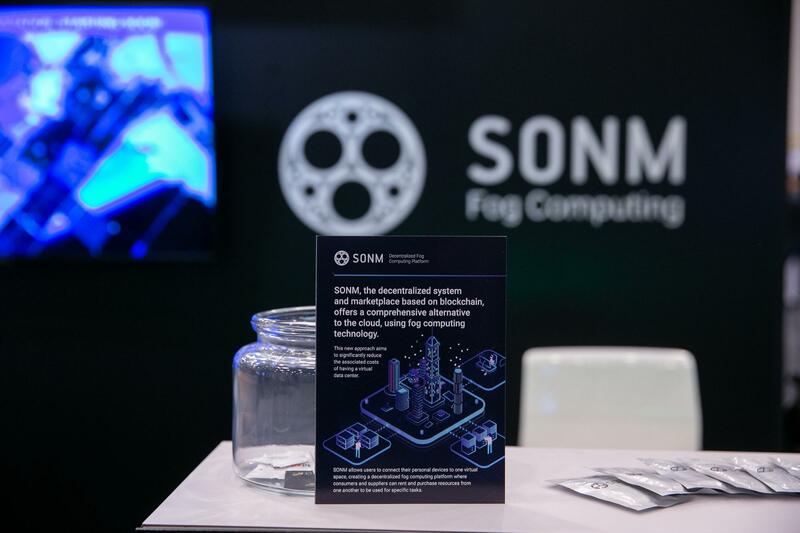 Besides the presence of the stand, SONM corporate branding and style were also in the spotlight. This was one of the reasons so many attendees were attracted to the stand, where they were captivated by the insightful storytelling of Andy Saks. 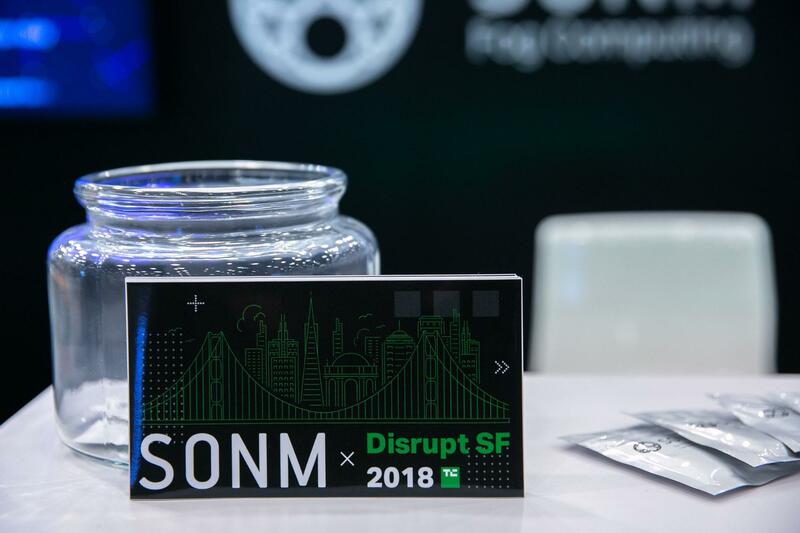 This was undoubtedly a very positive event for SONM, particularly since in 2019 we expect fewer events dedicated to general tech and plan to target mostly industry events segmented by our use-cases. Here is the article: “Detecting web attacks with recurrent neural networks“. 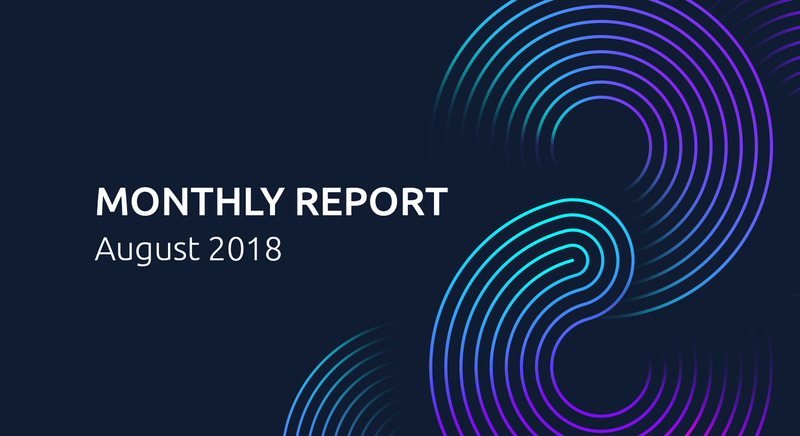 In August we continued preparing the SONM Brand Advocacy program, launched a month before. We received more than 100 applications, carefully reviewed them, and selected a limited group of 30 of them to attempt the tasks we sent to them in a dedicated email. In September we’ll be collecting feedback and adjusting the tasks, in order to open the program to everyone in October. 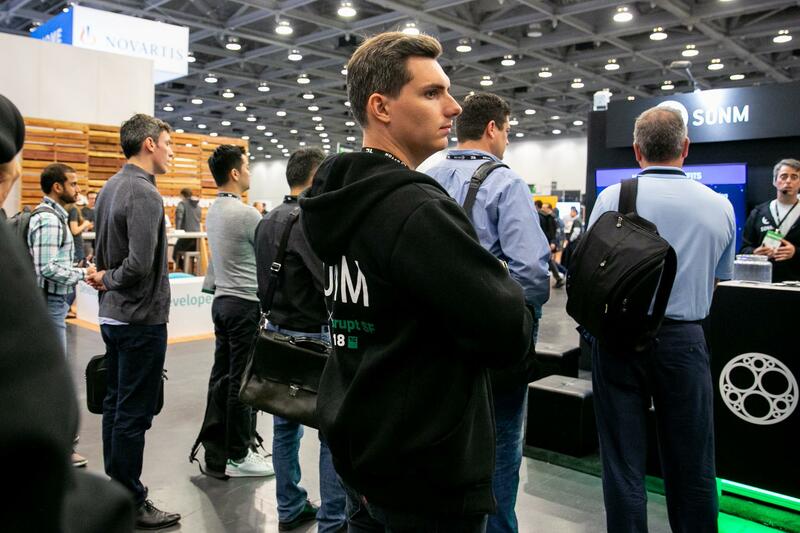 The challenge began in May this year and was held in four categories: PaaS, SaaS, SONM Core and Games. The competition consisted of two stages: a semi-final, in which all contestants took part, and a final for the winners of the semi-final. 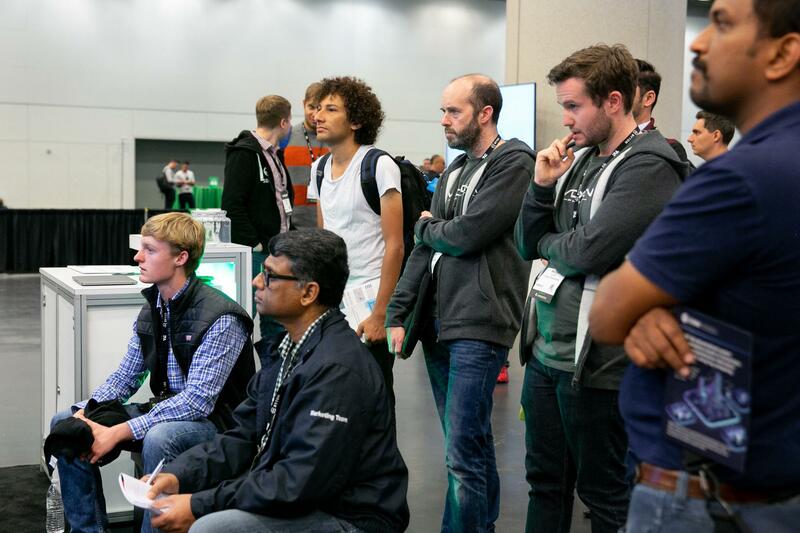 Ten developers made it to the final, but only three offered ready-for-use solutions for tasks in the PaaS, SaaS and Core categories. SONM COO Oleg Lyubimov and SONM Product Owner Eugene Manaev named the winners of the competition. The absolute winner in this category was Vyacheslav Akhmetov, who solved two tasks: he ran a CockroachDB SQL database as well as a ScyllaDB key-value database on SONM’s distributed architecture. A detailed description of the RDS (SQL) task is available on GitHub here. A detailed description of the KV storage (NoSQL) task is available here. The CDN on SONM task was to choose software for a content delivery network (CDN) with open-source code, which was capable of maintaining static web files and/or media streaming. The contestant had to develop software to balance load and data distribution between network nodes. The software presented had to use SONM’s open API for the purchase of resources on the SONM marketplace, and deploy tasks for CDN nodes. The developer Sergei Telminov created a CDN based on the SONM platform. A detailed description of Sergei Telminov’s solution is available on GitHub here. The task facing the contestants was to create an auto-seller-bot: software that works for the supplier of SONM computing resources, monitors the market, and checks the availability of resources, as well as deal management using SONM’s API with the aim of maximizing profit for suppliers of resources. A working version of this bot was proposed by Artyom Tsebrovsky, who solved the task in a simplified form, not by developing a separate system, but by using the existing code for the SONM Optimus bot, but using a different algorithm when managing the SONM Worker for renting out resources. A detailed description of the solution of the Auto-seller-bot task is available on GitHub here. In August we hosted our first AMA on Reddit, answering questions from the most sceptical and tech-savvy audience. Igor Lebedev, our CTO, accepted the challenge, and it looks like he completed the mission successfully. A few days later, it was time for the Q&A session. This time we tried the new format, made the session shorter, and invited our presenter Andy Saks to join our CTO Igor Lebedev in hosting the event on air. The result? One of the most interesting Q&A sessions in SONM history. Allow us to share with you the best reading of the month dedicated to SONM, including SONM co-founder Aleksei Antonov’s comment on “How blockchain is impacting information security in companies” for CIO Online; an overview of the project in an essay on Distributed Computing by Dani Grant, analyst at Union Square Ventures, a venture capital firm based in New York City; and a feature on SONM’s recent launch by TechNative, an online publication about all things tech. The big open questions are: shared vs isolated networks, layer 1 vs layer 2 compute, and 1 token model vs 2. August flew by, and we achieved a lot. For us September means the beginning of a new business season and a focus on industry events and pilot projects. We’re looking forward to meeting these new challenges, and thank you again for being with us during this amazing journey!